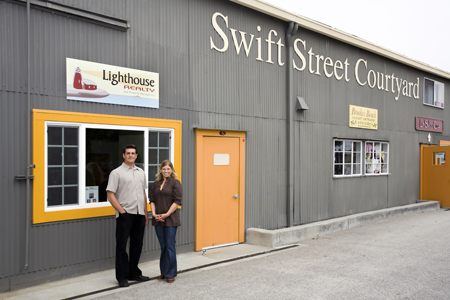 Lighthouse Realty is a full service, locally owned, real estate company serving the greater Santa Cruz area. We are committed to providing our clients with the highest level of prompt, professional and enthusiastic service. Home purchases and sales are often the most financially significant transactions of a person’s life. We understand the importance of attention to detail and client satisfaction that is necessary to navigate the ever evolving housing market.